It used to be that all you needed to give your phone life was a simple dock. However, in the real word, people have things to do, calls to make, pictures to take, and places to go (where they need a GPS to get there). Who has time to give their phone a rest on a dock. If you’re the type that is always on the go, there are on the fly options to getting your phone juiced. 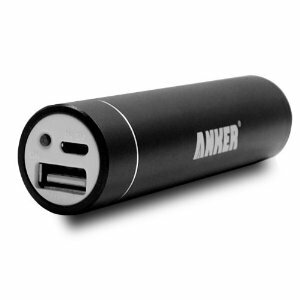 Anker has a full line of external batteries that go from the very high capacity (40 hours talk time, or 4-5 charges), to much slimmer and sleeker designs, such as the Astro Mini (pic above). 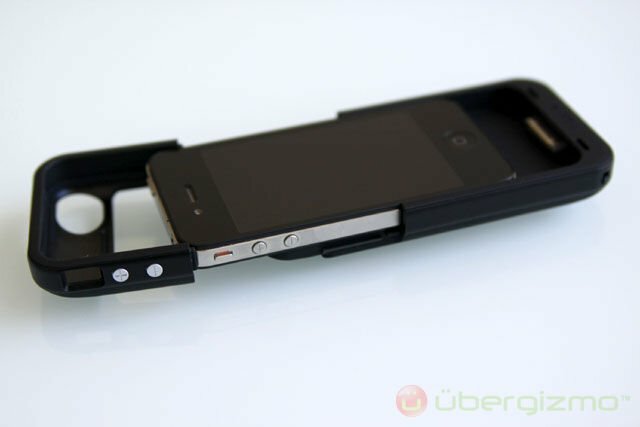 The Mini is the size of a chapstick, and can extend talk time up to 8 hours, or one full charge to your iPhone. Buy it here. 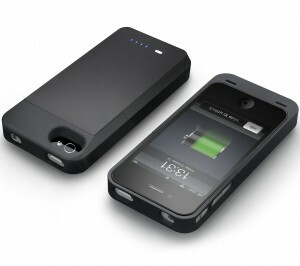 The Mophie Juice Pack protects your phone while allowing it up to 80% more juice that it was born with. These packs are thin, lightweight, affordable, and very stylish. Buy it here. New Trent carries their own iPhone charging case option called the Power Rock and iRock, which extends talk time up to 7 hours. 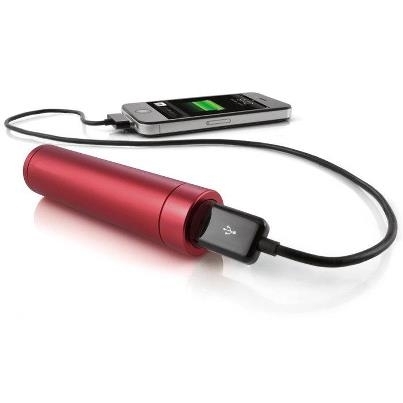 They also have a line of external battery options for everything from your tablet to your laptop. Buy it here. Outlets are so… out of style. Seriously, sometimes an outlet is hard to find when you’re out and about. 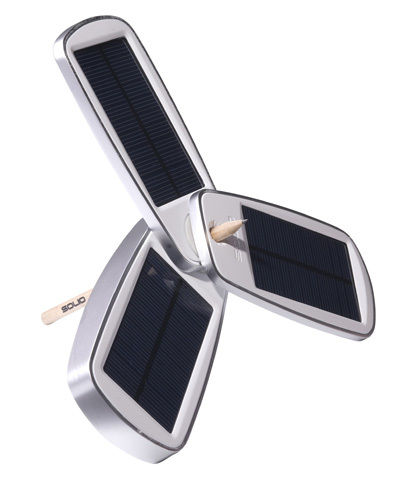 The Solio Classic can juice your phone, e-reader, tablet, and even your bike lights. All it takes is a full day of sun, and you can expect to get you about 3 mobile phone recharges, or one full tank on your tablet. Buy it here. When you finally get home, you can ditch that boring old dock for an upgrade like this landing tray by Hekseskudd. 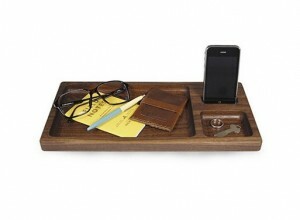 It features a walnut base, non-skid gel pad, and enough room for your wallet, glasses, keys, and… use your imaginations.